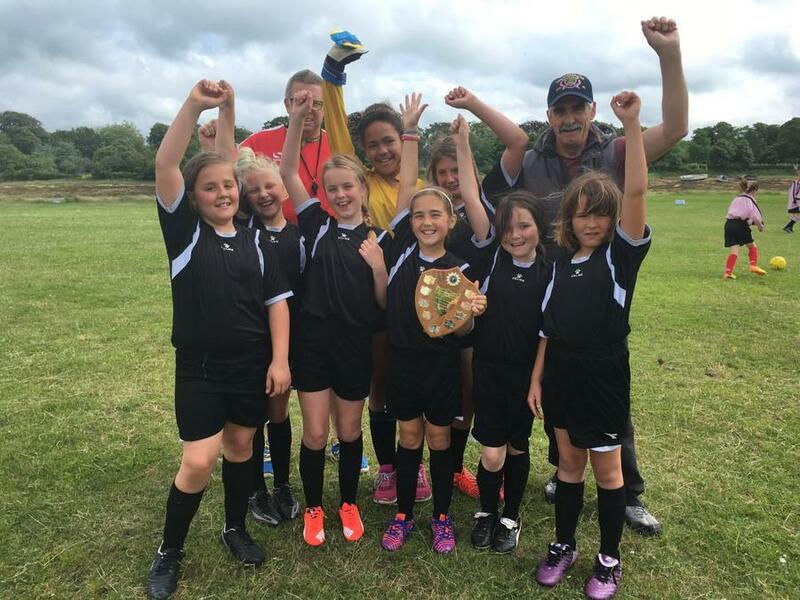 Girls football team win an award. Congratulation to our girls football team for winning the Gosport School's Football league "Fair Play Award 2016." Throughout the whole season they have played with great determination and resilience and the whole school is proud of their achievements this term.